Hotel by Railroad copyright by Richard Tuschman. 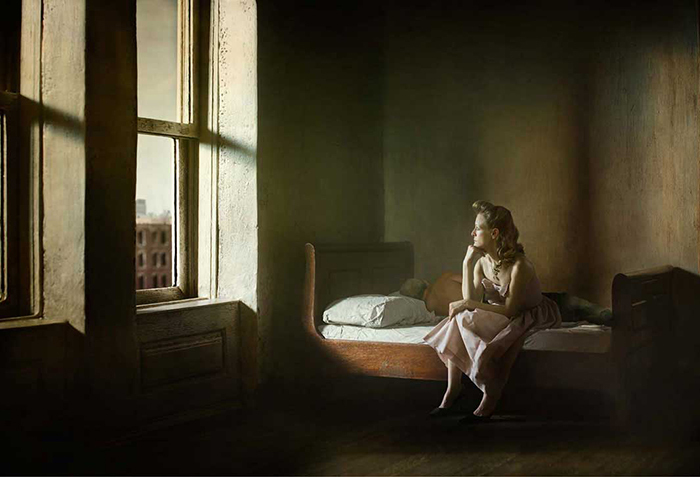 Morning in a City copyright by Richard Tuschman. 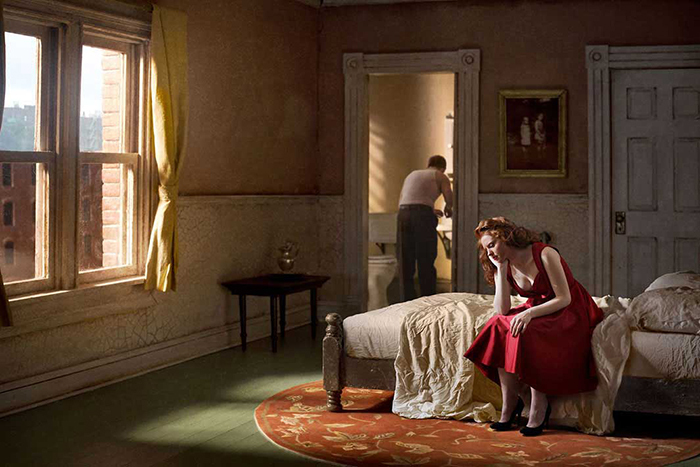 Pink Bedroom (Daydream) copyright by Richard Tuschman. 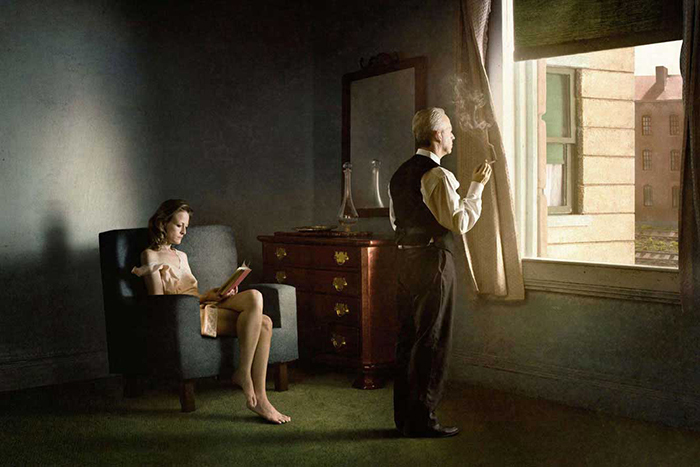 Woman and a Man on Bed copyright by Richard Tuschman.